Were you ever out in the field, took a quick snap and wished you’d have all your favorite Lightroom Classic Presets available in Lightroom CC? In this tutorial I’m showing you how you can have them at your disposal. 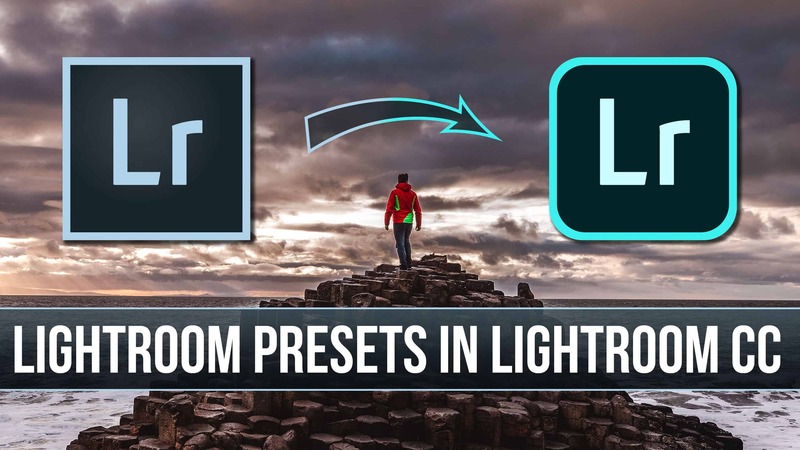 Adobe allows you to import your Presets now easier than ever into Lightroom CC. They even go one step further. 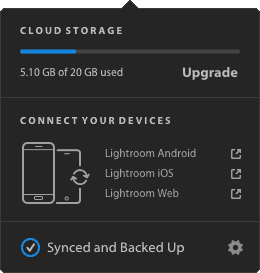 You can sync your Lightroom CC Presets over all your mobile devices. Adobe didn’t implement an automatic import of your Presets from Lightroom Classic to Lightroom CC. 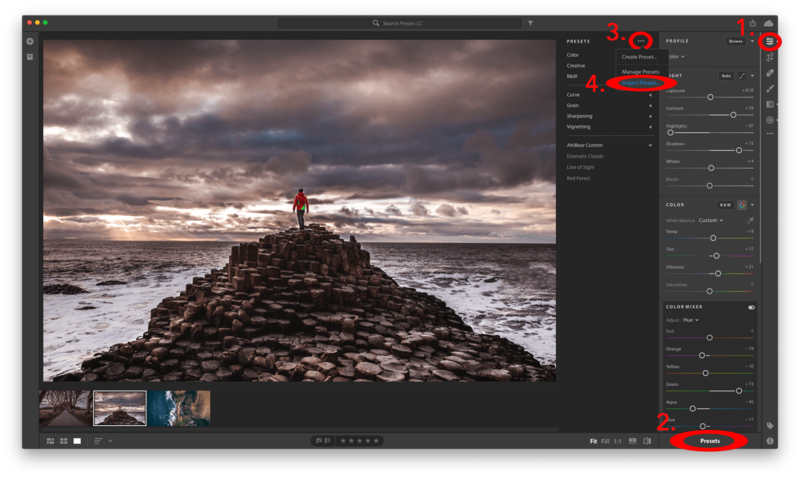 Having your Lightroom CC Presets well organized and ready, is important since they are the only ones that can be synced to Lightroom CC Mobile. So if you want to have your Presets in your pocket when you are on the go, you’ll have to import them first. Even though I love organizing my Tools and Workplace, even I have my Presets scattered all over the place. And I’m certain most of you are having the same issue. Thankfully Adobe thought of an option that is helping us with that. Head to your Lightroom Classic Preferences and you’ll find a Tab called Presets. In there is a checkbox called “Store Presets with the Catalog“. 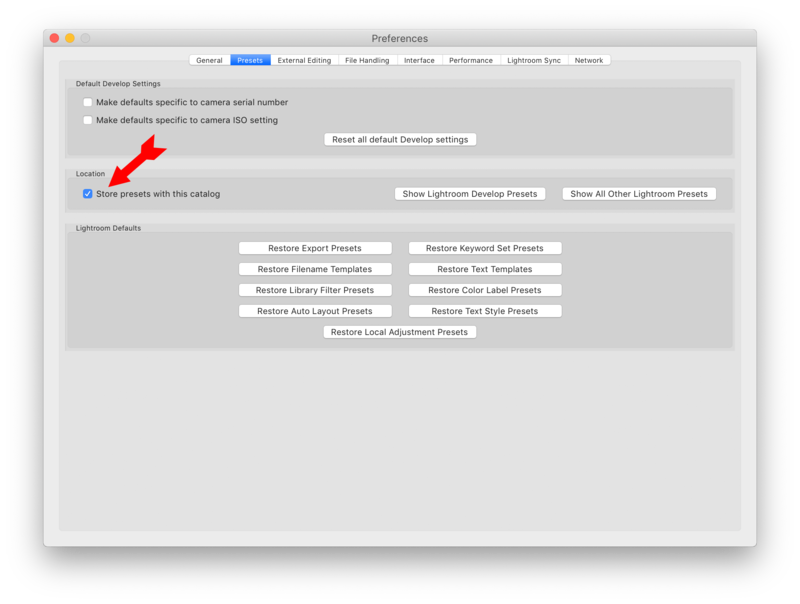 This Setting let’s Lightroom store all your Presets within the Lightroom Settings Folder. So if you are importing new Presets, they’ll be automatically stored in your Settings Folder after you are restarting Lightroom. So how do we make the presets available in Lightroom CC Mobile? After you set up your Lightroom CC Presets make sure you are logged into Lightroom and have the Backup & Sync Feature activated. For that click on the little Cloud in the top right corner. If you see the picture below you are ready to head over to your Mobile. Make sure Backup & Sync is activated on your device, your Photos and Presets are automatically synced up. Select any of your Photos and enter the Development Mode. Start scrolling along the bottom until you see an entry called “Presets“. Tap on it and boom now you can access your Presets like if you are working on a Desktop.